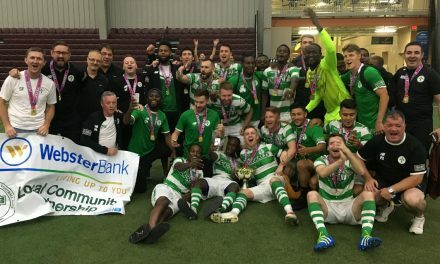 JACKSON, N.J. — The New York Pancyprians reached the third qualifying round of the Lamar Hunt U.S. Open Cup Saturday night by overcoming Jackson Lions FC by winning in a shootout, 3-1, at the Jackson Justice Complex. 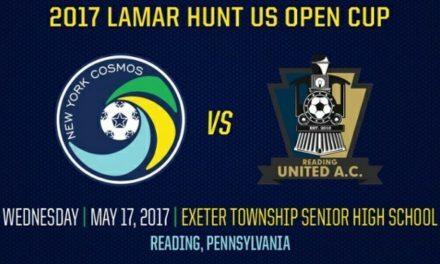 The teams tussled through a 120 minutes of a scoreless tie. The Pancyprians are trying to qualify for the seventh time in the modern era and the firstst time since 2016. The third round is scheduled for the weekend of Nov. 17-18. If necessary, the fourth and fifth rounds are set for March 9-10, 2019 and April 5-6, respectively.